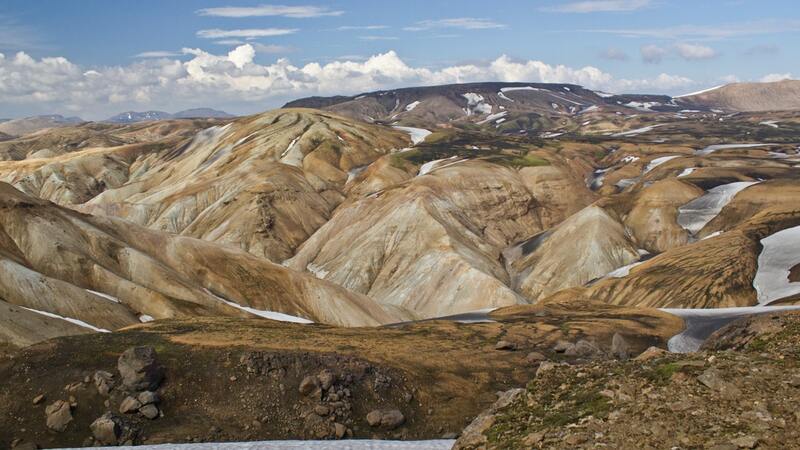 Iceland’s most famous trek from Landmannalaugar to Þórsmörk is a must-do. Trekking in the long and bright summer days in the majestic and truly diverse landscape will win your nature loving heart. Here on only 4 days. Accommodations: All of the mountain huts are heated, some have electricity and some have hot water. They have single and twin beds and participants must be prepared to share a bunk with other travelers from the group. 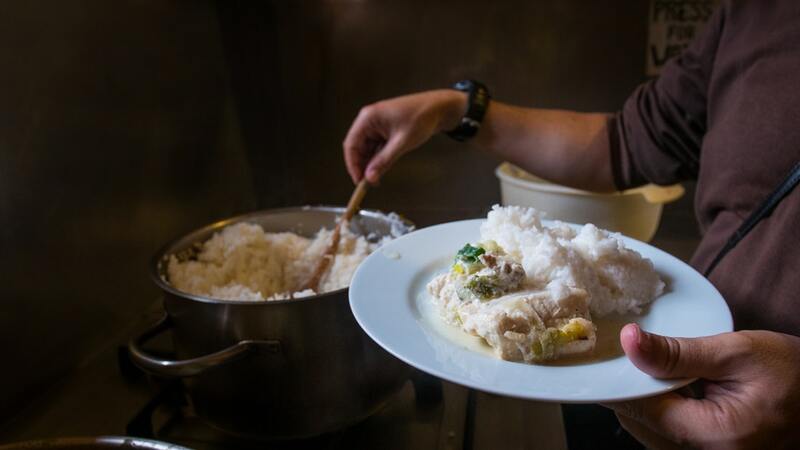 Included: An Experienced and qualified guide for 4 days, public transport to and from Reykjavík, mountain hut fees, food from lunch on day 1 to lunch on day 4, and transfer of luggage. 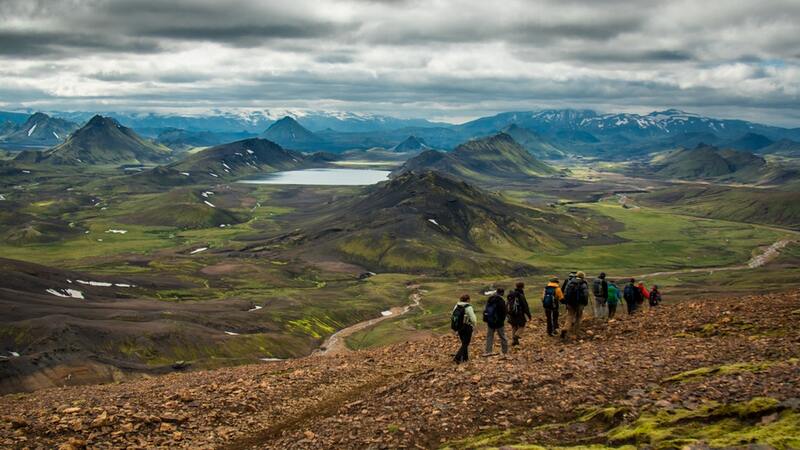 In this 4-day trek from Landmannalaugar to Þórsmörk, you can have it all in a shorter amount of time and for less amount of money! 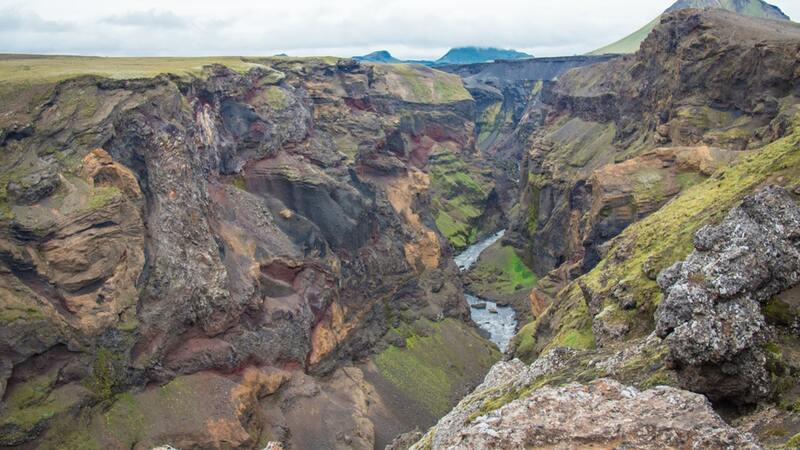 You will traverse in between vibrant yellow rhyolite mountains, through black sand deserts, past majestic canyons and into the green valley of Thor during this adventure. It is not a coincidence that this trail is a favorite among locals and travelers from the around the world. The route is a part of the one listed by National Geographic as one of the 20 best treks in the world. 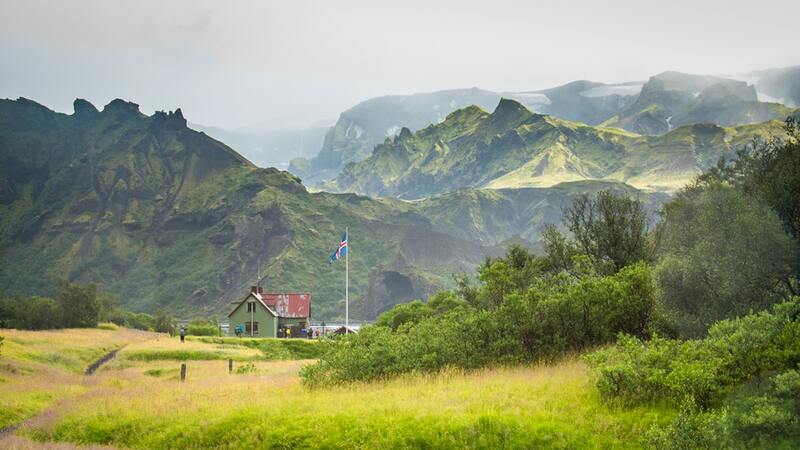 We take the public bus from BSI bus terminal at 08:00, that during the summer months drives the mountain tracks that lead to Landmannalaugar, passing by the Hekla volcano and other volcanoes in the Dómadalur area. Arriving in Landmannalaugar at noon, we have a lunch and then head south into the mountains. The trail takes us past small gorges, steaming hot springs and yellow mountain ridges. Arrival at Hrafntinnusker mountain hut, where we will stay the night, in the late afternoon. 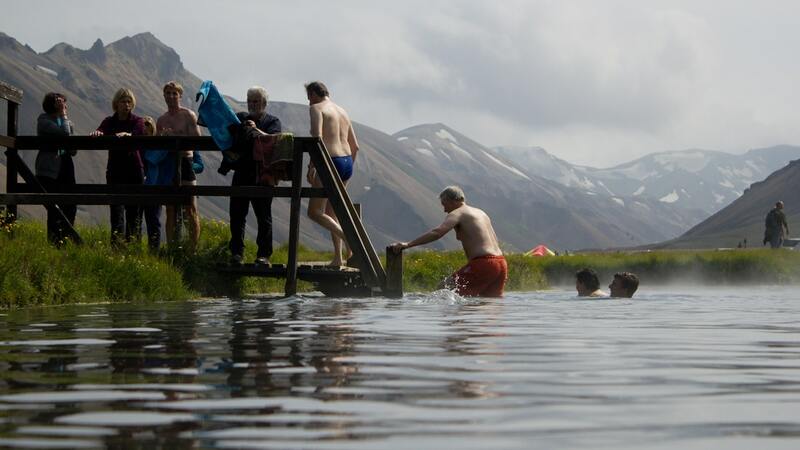 From Hrafntinnusker we descend down into the gullies of Jökultungur with hundreds of steaming hot springs and mud pools. 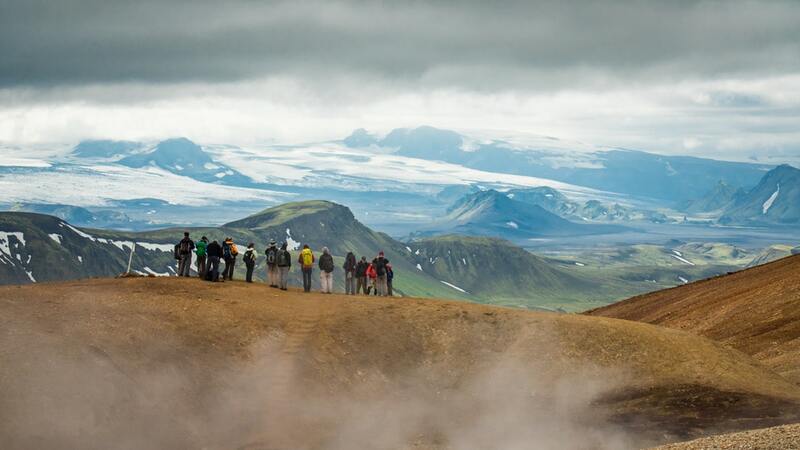 Up there we enjoy fascinating views to the south to the Álftavatn area (Swan Lake), and the Mýrdalsjökull and Eyjafjallajökull glaciers. In the afternoon we arrive at Álftavatn hut where we stay the night. 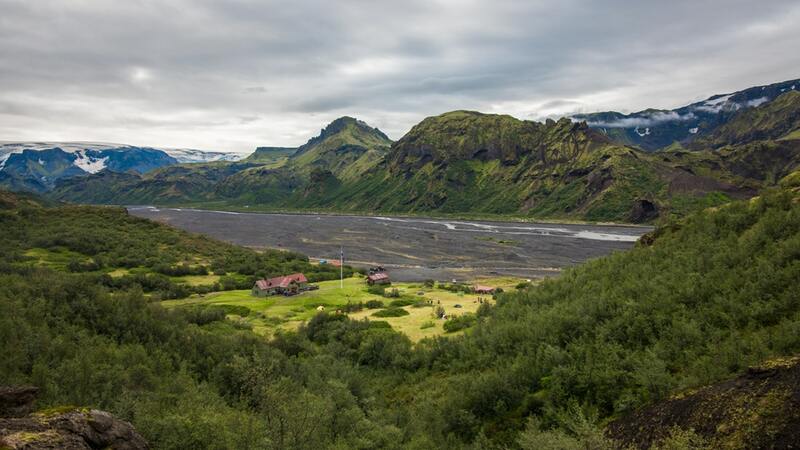 We continue up and down through the small valleys and gullies of Emstrur, where the great Mýrdalsjökull glacier rises only a couple of kilometers away. As our hike is coming to an end for the day, we descend into Þórsmörk’s (the woods of Thor) green valleys filled with arctic birch forests and colorful flowers. From Þórsmörk we take the afternoon bus back to Reykjavík. *All of the huts are heated, some have electricity and some have hot water. They have bunk rooms with single and twin beds, participants have to be prepared to share a bunk with other travelers from the group.